This is a city wide celebration for the holiday season. It kicks off in our famous John’s Pass with a shop local holiday extravaganza, tree lighting and boat parade kick off party. 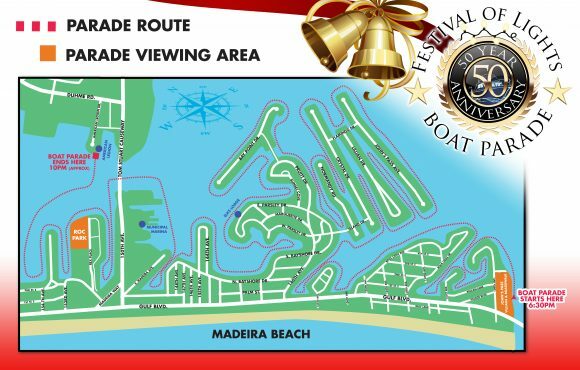 The parade then travels through almost every finger of Madeira Beach to show off the holiday spirit. The festival only gets betters as the boats make their way to ROC park. 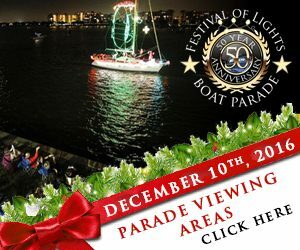 This is a great place to view the parade along the seawall areas. The park will also have holiday music, food and spirits to enjoy. This being our 50th anniversary we are hoping for 50 boats in the parade making it one of the largest holiday boat parades in the area. There are awesome goody bags for every boat participating along with over $7,000 in cash prizes for the best boats in the parade. 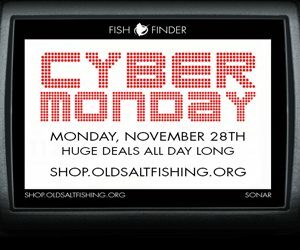 Online sign up – click here. 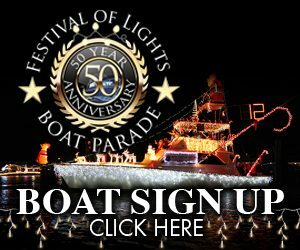 2015 Holiday Boat Parade- click here.